Brandt shaker screen is the key component in shale shaker equipment. They function as a sieve to block the solid drilling waste and let the precious drilling fluid to be carried to a separate channel for further treatment. 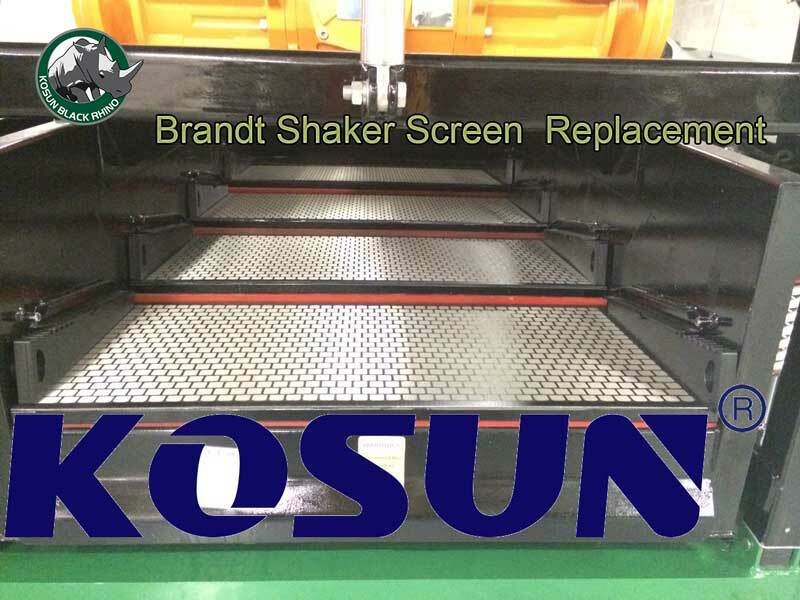 Shaker Screen is used in Shale Shakers as part of solid control system in drilling operations of various industries, such as oil and gas drilling, mining, coal cleaning, etc. They primarily serve the purpose of separating drilling cuttings from the drilling fluids. Drilling fluid is a cocktail of number of chemicals that help in the drilling process. Drilling fluid is prepared in two variations – water based and oil based, and they are very costly to obtain. They serve as lubricant agent to keep the drilling waste management system efficiently functioning. They keep the drilling bit cool and clean to penetrate deeper into the borehole. And because of these reasons, operators invest in technologies to lower their overall operational cost and also for the environmental purpose. Shale Shaker are one such equipment to achieve that goal. Shaker Screen has two integral parts – a screen Panel and a screen Mesh. A screen panel will hold the mesh in place, to efficiently serve its purpose. It is much like a larger frame that holds smaller sections of the mesh with help of intersections. The frame itself comes in different material and shape. One key differentiator among them is the area of mesh between these intersection, that could be utilized for the screening. These intersections are known as “blanking”. The lower the blanking better the shaker screen’s performance. The screen mesh could be understood as a piece of cloth woven with the wires to form fine rectangular openings. The screen mesh comes into variety in terms of its durability and conductance. Then there is a binding agent that joins the screen panel with the screen mesh. 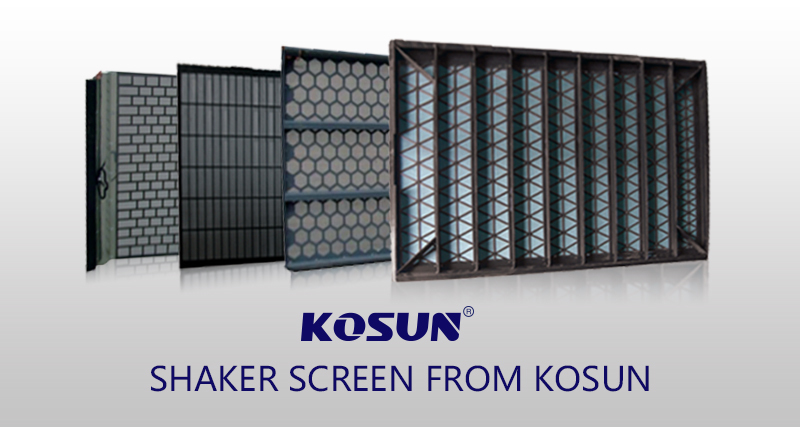 The most modern development in shaker screen field is introduction 3D screen technology. 1. A shaker screen is the most critical component of shale shaker , as it plays an important role in separating the solid from fluid. If the shaker screen let the large solid pieces pass through the screen, chances are that they will end up chocking the whole equipment and making your project operation to halt in no time. So make sure that you select the most optimum screen size. 2. Timely preventive supervision of any shaker screens will go a long way in preventing any lasting damage to the equipment itself. The moment any wear and tear is spotted in the screen, even any blockage, consider taking it off and either clean it thoroughly before replacing or go for a new one altogether if the screen is not in good condition or reusable. 3. Do not use sticks or brushes while cleaning the shaker screen, also make sure that you don’t end up using extra high pressure water guns to clear the screen holes, as it might be harmful for finer meshes. 4. Mishandling may also cause damage to shaker screen during Storage. As storage of shaker screens is often times the most overlooked aspect. The screens storage in a way that prevents them from friction or jerks that might cause them to be torn away. 5. The overall functioning of the equipment is also an important aspect, make sure that the deck rubbers are properly installed and not worn out. Also look at the condition of shaker basket. 6. Always go for API conformed shaker screens only as to ensure the quality of your screen.